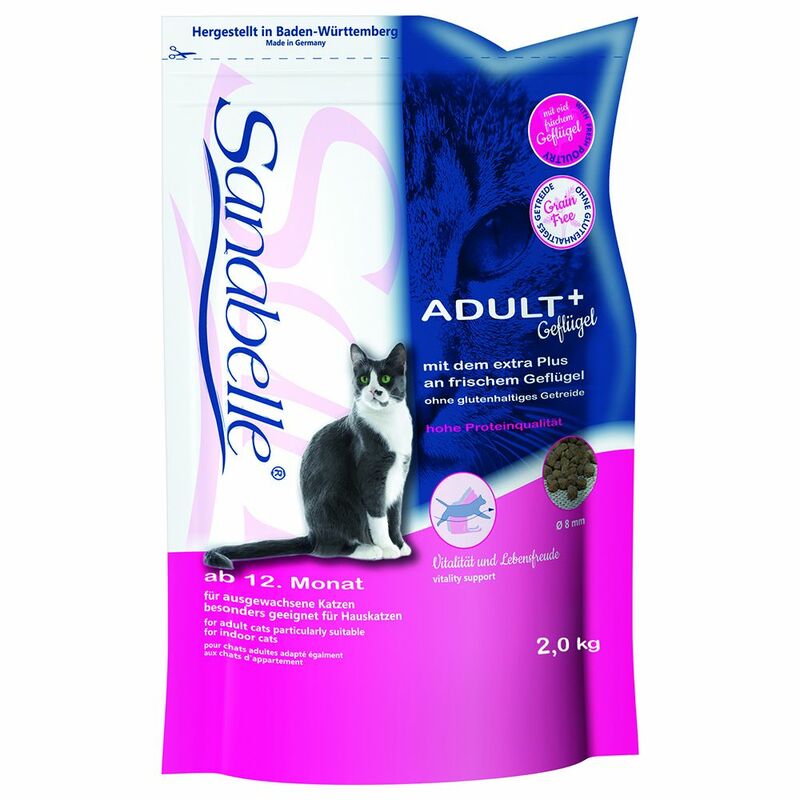 Sanabelle offers tasty nutrition adjusted to each phase of your cat's life - very savoury, light, rich in poultry meal, balanced with all eΒential vitamins, nutrients and dietary fibres. Sanabelle is produced without artificial colourants, flavours or preservatives. More information about the individual varieties can be found here: Sanabelle Dry Cat Food. Price just £57.99! Click here to buy now!